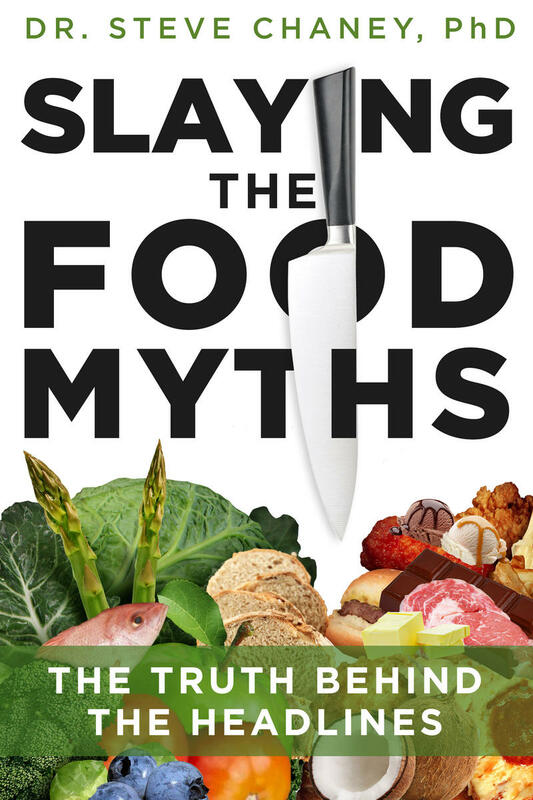 In his new book “Slaying the Food Myths: The Truth Behind the Headlines” (Vervante/2018), Steve Chaney dispels myths on everything from sugar and diabetes to the obsession with organic foods. Dr. Chaney will be at the Regulator Bookshop in Durham on Thursday, June 21 at 7 p.m. for a reading and book signing. Can a healthy diet be high in meat protein and low in carbohydrates? Are diet sodas really healthier? Is the gluten-free diet the answer to health problems? 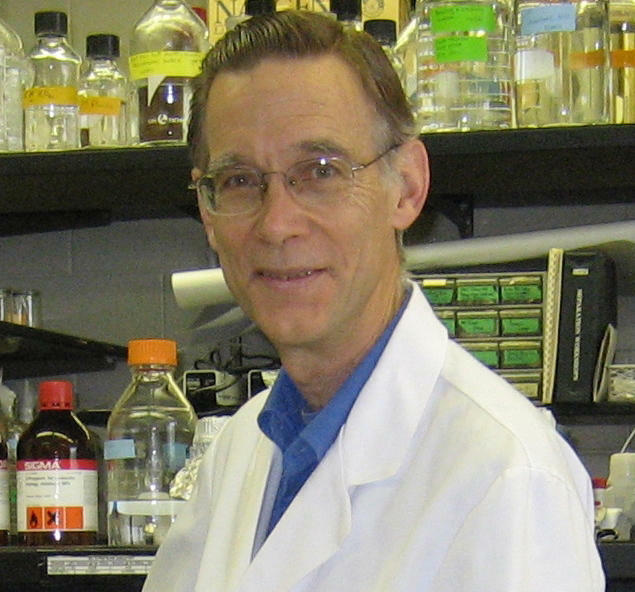 Steve Chaney, Professor Emeritus in the Department of Biochemistry and Biophysics at UNC Chapel Hill, spent 40 years educating medical students on nutrition and human metabolism. He discovered that first year medical students were no better equipped to answer food questions than the general public. Thanks to the abundance of fad diet books, bad research and the surge in health blogs, myths about food and health take on a life of their own and then get treated as fact, even by some in the medical community. Chaney blames some of this on the desire to stand out. The more spectacular the claim, the more interest it draws. However, science is not always spectacular. In his new book “Slaying the Food Myths: The Truth Behind the Headlines” (Vervante/2018), Chaney dispels myths on everything from sugar and diabetes to the obsession with organic foods. He shares the diets that work and that will continue working over time. Chaney will be at the Regulator Bookshop in Durham on Thursday, June 21 at 7 p.m. for a reading and book signing. 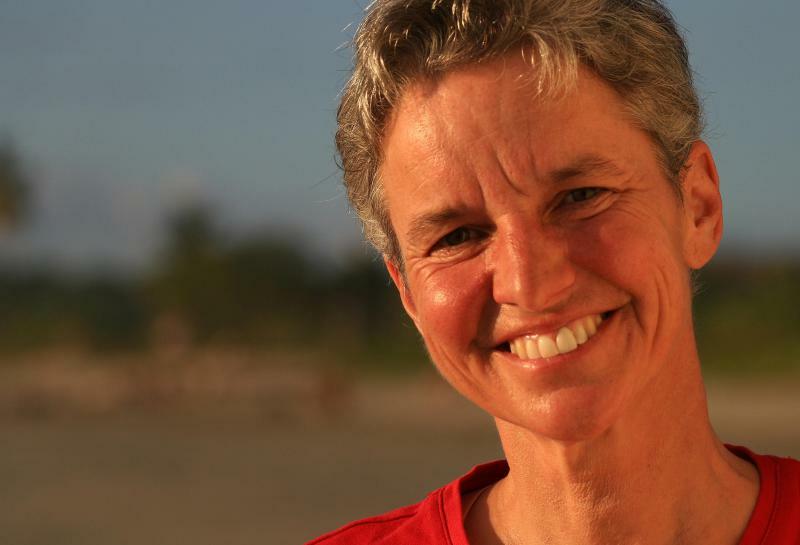 For Maia Dery, sitting still has never been much of an option. Her teacher had her sit out in the halls to not disturb other students, and as soon as she had her precious drivers license, Dery routinely skipped school to escape to Duke Forest. As Dery says, she never did well in boxes. 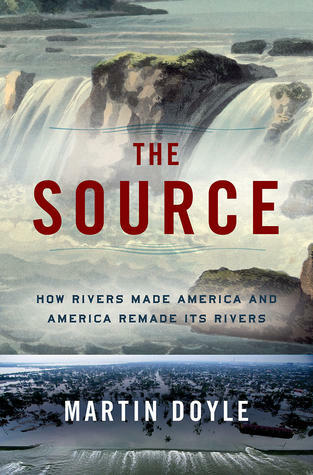 The history of rivers in America is a story of control, or at least an attempt at control. Early on, waterways determined where and how European settlers would live. Later, in the industrial age, humans would begin to exert their control over the rivers. Through massive projects like the Tennessee Valley Authority, Americans turned long rivers into a series of reservoirs and water into money-making energy. But in the process, they also drastically changed the ecosystems around the rivers.